Star Teeth Whitening has been in the dental industry for 25 years and is committed to achiving perfect white smiles. 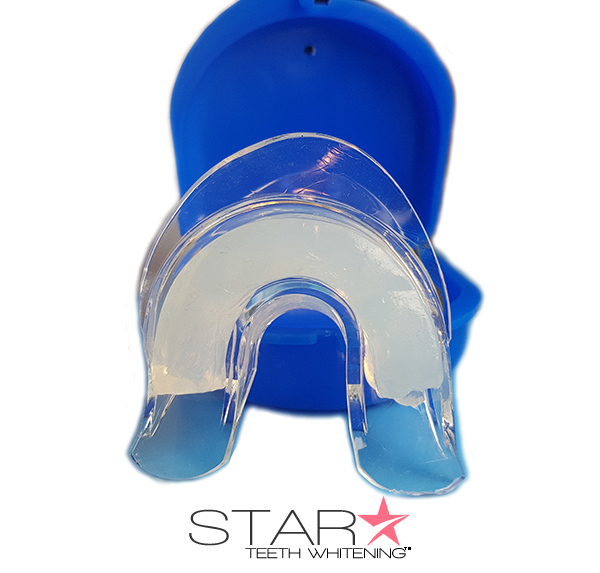 We formulate teeth whitening gels that have been a proven method to whiten teeth faster and safer than any other products on the market. We have been selling our hi-intensity gels and systems to Cosmetic Dentists worldwide and continue to build loyal relationships with our clients. We offer cost effective gels and products with an emphasis on total customer satisfaction. 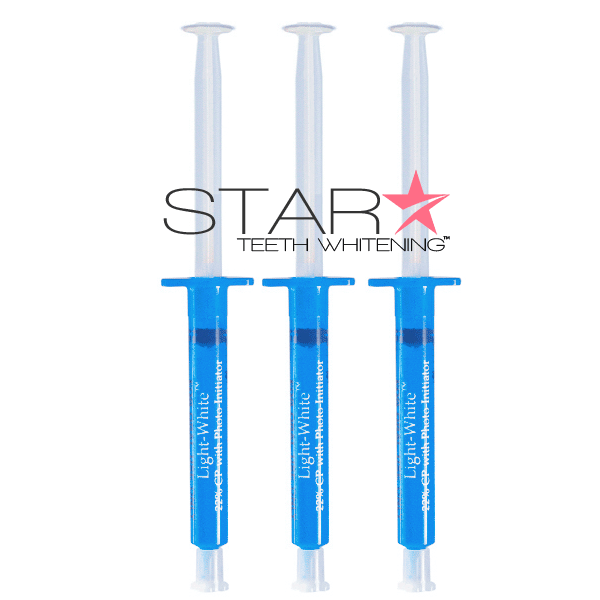 Star Teeth Whitening Inc. offers a variety of dental strength at-home teeth whitening kits and refill gels that deliver maximum teeth bleaching results with minimal treatment times. Made in the USA – Our safe and effective formula is developed in the USA. We never sell gel manufactured in a foreign country. ever. We use only the highest quality ingredients, such as, Kosher USP glycerin and maximum strength USP grade Carbamide Peroxide (strongest available). FDA approved materials – Our high strength systems are used by top celebrity Dentists with maximum results after the first treatment. 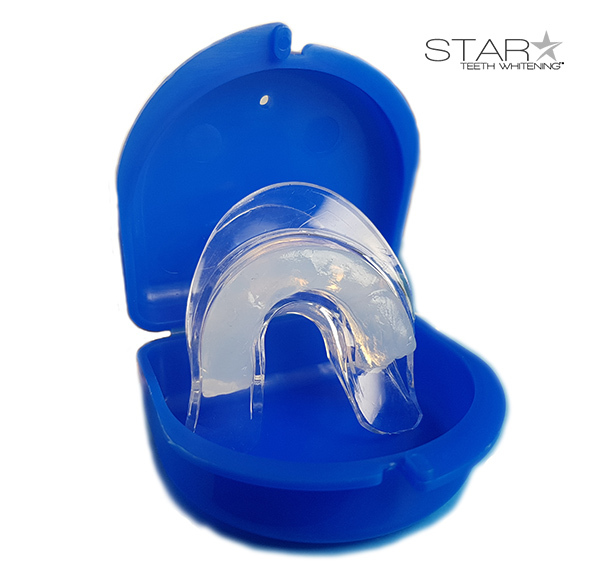 Ask your Dentist if they offer Star Teeth Whitening as a treatment on your next dental visit. Initial consultation will include procedure and cost. 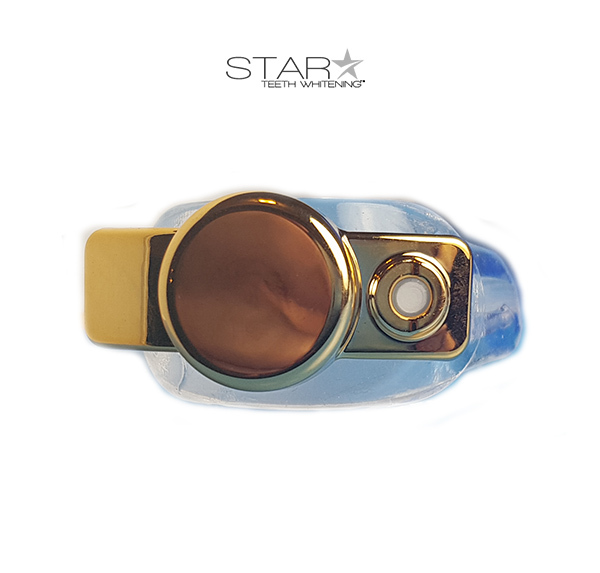 The average Star Teeth Whitening treatment in-office can range from $400-$600 depending on location. We now offer the same treatment for at-home use as an option. Over 25 years in the Cosmetic Dental Industry. 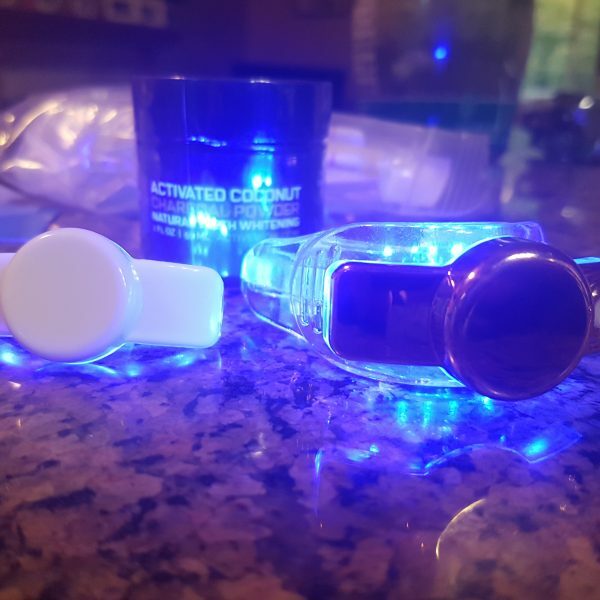 Clinically Proven Teeth Whitening Techniques for Maximum Results. Gels are Made Fresh Daily to Ensure Proper Performance. Total Customer Service and Support. 100% Satisfaction Guarantee – See Results of 6-10 Shades or Recieve a FULL REFUND! Prices – Lowest Prices Guaranteed. 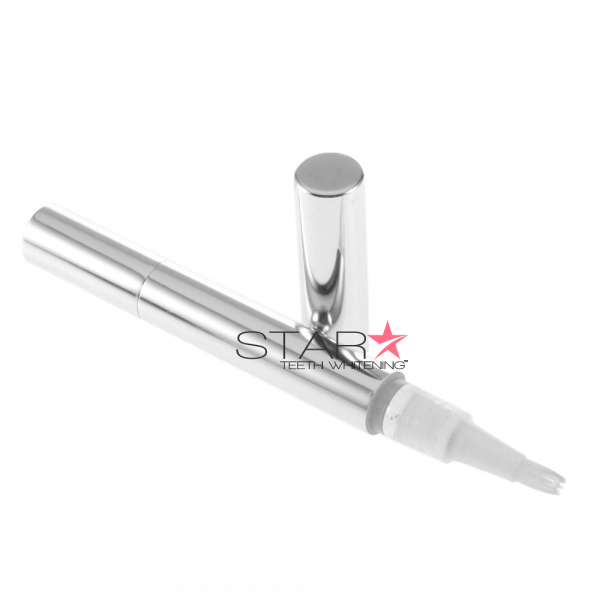 Product Reviews – We have a 99% Customer Satisfaction Rating. 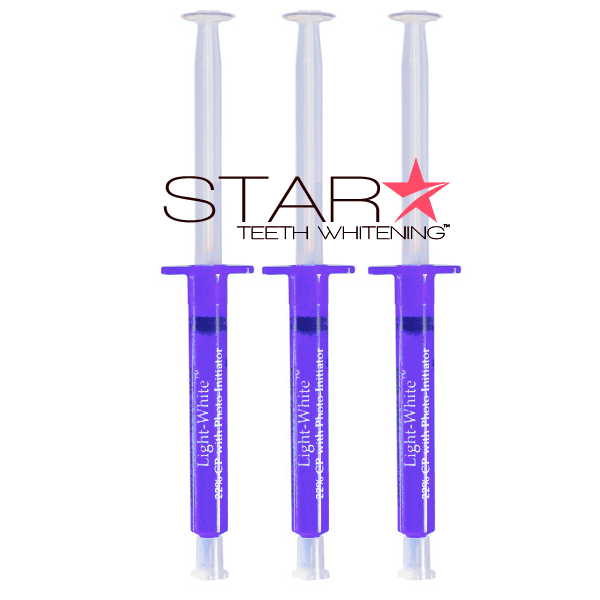 Star Teeth Whitening™ is Considered the Top Teeth Whitening Company Online. Our Teeth Bleaching Gel is Made Fresh Daily in the USA with a Two Year Shelf Life! Recommended by Dentists, Used by Dentists! Save $300-$600 versus a dentist visit! 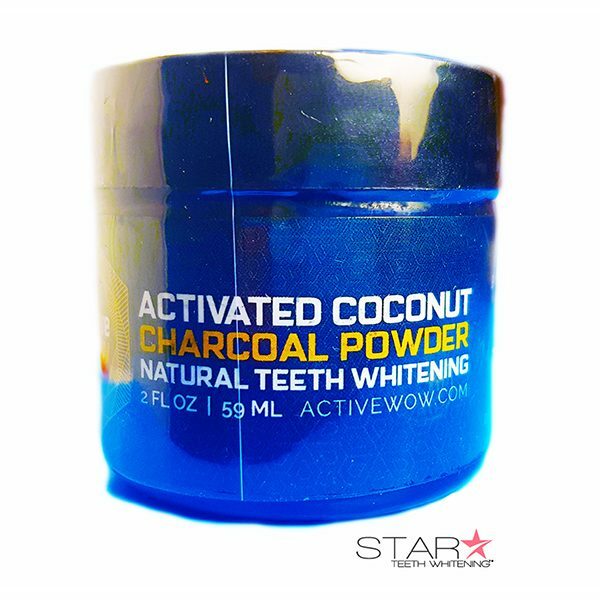 Whiter Teeth in 10 Days or your money back!